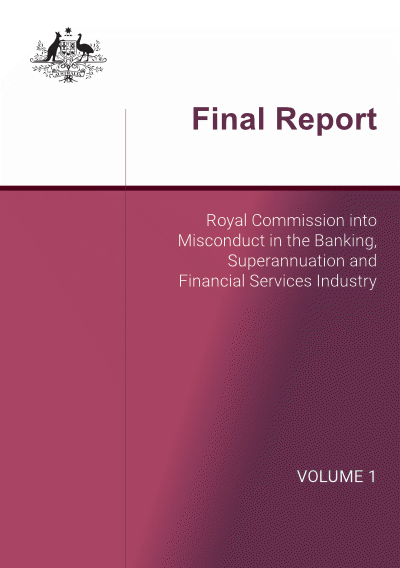 The Royal Commission into Misconduct in the Banking, Superannuation and Financial Services Industry delivered its final report this week. 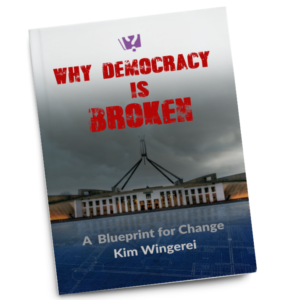 It makes for interesting reading, the recommendations are many but none addresses the fundamental issues – tinkering with the banks is not enough! 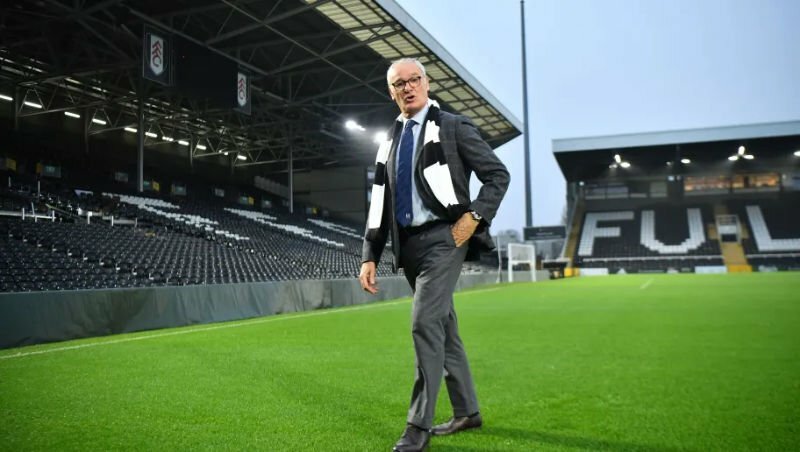 Claudio Ranieri is a successful Italian football manager whose nickname is ‘tinker-man’. He is known to tinker a lot with lineups, tactics and player formations, sometimes to good effect, but not always. Kenneth Hayne – who presided over the Banking Royal Commission – has never coached football as far as I know, but he too knows how to tinker! That said, the commission’s final report is an impressive document. Although as Hayne alludes to with the obtuse eloquence unique to his profession, the commission’s work could have benefited from more time. He does, however, make the point that finding solutions to the many issues raised are critical and urgent. The report – excluding the case studies and appendixes – is a 500 page read. Mortgage broker Rob McFadden was very quick to read it, within a day of publication his petition to “Save the Mortgage Broking Industry” was up on Change.org. If all the 76 recommendations of Hayne’s report are enacted in legislation, mortgage brokers are indeed up for some changes. Much of the report does focus on the retail end of banking and finance, an inevitable result of the focus of the more than 10,000 submissions made to the commission – of which 61% were banking related complaints. Coming from a man that has spent his entire adult life within the carefully confined words of the justice system that is an explosive statement. But although mortgage brokers may differ on this point, the majority of recommendations are more practical than combustible. Much of the coverage of the Commission hearings centred around the conduct of the banks and other financial institutions; not just at point-of-sale, but in loan application processing, complaints handling and remediation. 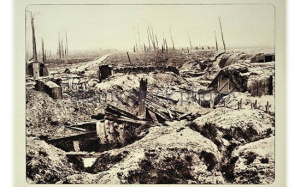 A lot of publicity was given to the practice of charging people – dead or alive – for services not rendered. Some of the recommendations are implicitly addressing this, and it is perhaps the most damning reflection of attitudes prevalent in the industry. Perhaps as an indication of the time pressure Hayne and his people were under, they refer to the ‘Sedgwick Report’ as the model for changes to remuneration practices, recommending that it be implemented “both in letter and in spirit”. The Sedgwick report was commissioned by the Australian Banking Association (ABA) – an orange flag of caution as to its intended value to customers – and completed in 2017. Most of the banks have committed to its implementation, at least in words, if not yet in deed. The Sedgwick report also deals with third party remuneration – in particular mortgage brokers, and although it recommends removal of volume and campaign based incentive payments, it is ambiguous on trailing commissions in contrast to Hayne’s recommendations. Maybe even a red flag, then. The Sedgwick report does not deal with executive remuneration. The Royal Commission does, but only in an aspirational manner. There is much wordage around changing executive pay to better reflect compliance measures, accountability and culture, but no reference to the notion that bank executives are paid well beyond what the general community feel is reasonable. 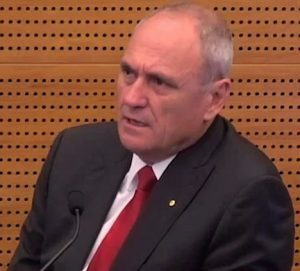 Even more galling than Livingstone’s testimony was (soon to be former) NAB chairman Ken Henry – arrogant and devoid of contrition he symbolised how the big banks appear as a law unto themselves; impervious to the fact that the money they make for is to a large degree a result of a cosy regulatory regime and a virtual monopoly on the deposits and mortgages of ordinary Australians that they too often treat with contempt. Hayne does indeed recognise the deep rooted cultural problems that beset the industry. But here too the recommendations are more aspirational than specific. It is a problem endemic to the finance industry, generally ackonledged as one of the enablers of the GFC. Since then, hundreds of millions of dollars have been spent around the world on cultural reviews – largely window dressing exercises primarily benefiting the consultancies that conducted them. Haynes recommendations suggests another bonanza for these companies in the form of mandatory cultural and governance assessment programs. APRA will be given additional tasks to ensure that ‘cultural change programs’ are implemented (Recommendation 5.7). The report contains many examples of where ‘Enforceable Undertakings’ (EU) are used by ASIC in lieu of litigation, even in instances where companies (and directors) have been found in clear – and sometimes criminal – breach of their duties. Hayne makes the point that ASIC and other regulators often does not differentiate between administrative errors and negligence – wilful or otherwise. The Commission has referred a number of cases for potential criminal prosecution, a move welcomed by many of the most vocal critics of the finance industry. The only thing we know about these cases, though, is that the law works at a snails pace and white collar convictions are as rare as the payments to lawyers are bountiful. There is no mention of other consequences for misbehaviour – such as demanding that executives found to misbehave are reprimanded, demoted or sacked. For all its virtues and good intentions, the inadequacies of the report were laid bare within minutes of its publication as bank shares rallied – proof positive that bank boards, executives and investors breathed a sigh of relief knowing that the more things change, the more they’ll stay the same.